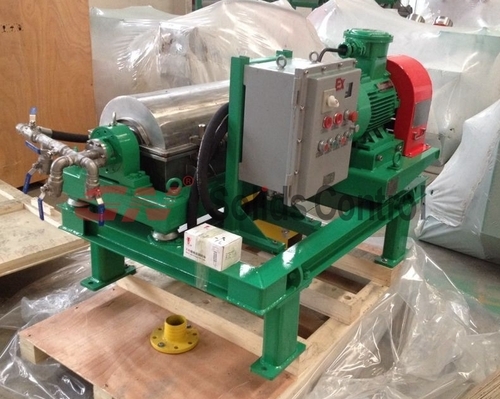 Decanter centrifuge is designed to separe fine solids from drilling mud, diamond drilling is one of the applications for decanter centrifuge. 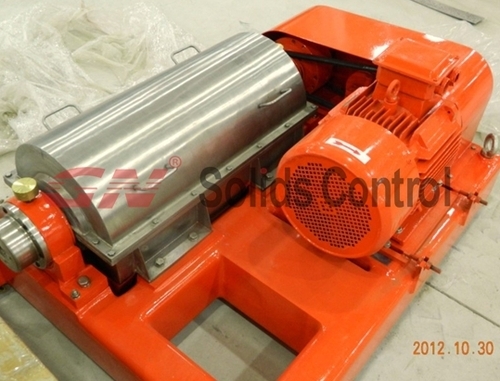 Model: GNLW223 decanter centrifuge . Typical Bowl Speed: 3800 RPM . Typical G Force : 1777 . Separation Point : 2-5 micron . Differential Speed : 35 . Gear Box Torch : 500 N.M .
Diamond Drilling requires mini mud cleaning equipment like 50GPM-150GPM capacity. 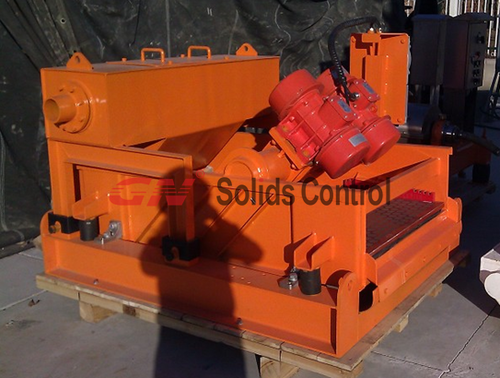 GN Solids Control is a very proffessional supplier on diamond drilling mud cleaning equipment. 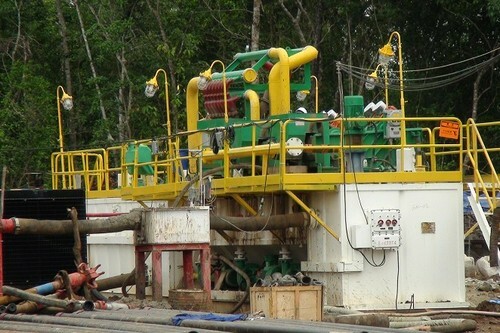 Why GN is proffessional on diamond drilling? 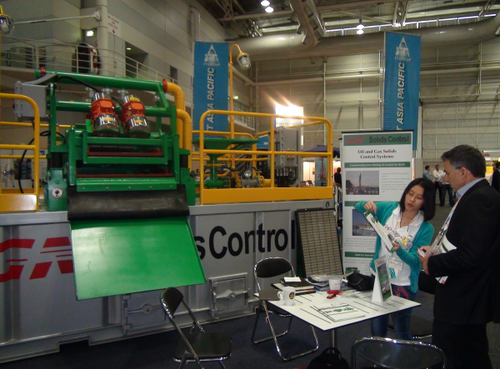 GN Solids Control is servicing the industry all over Asia.